Fits a standard 90 litre dustbin, typically a diameter opening of 45-47cm. Actual size 18x29x38” Packed in a strong, double-wall carton. Minimum net box weight of 6.27kg Made from 100% recycled material, boxed in 200’s with 8 folds of 25 inside. 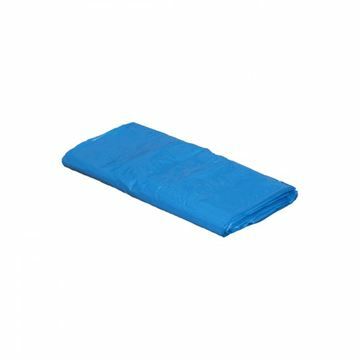 General purpose with handles, AKA knot bags, suitable for gym/swim kit, also fruit and veg bag. 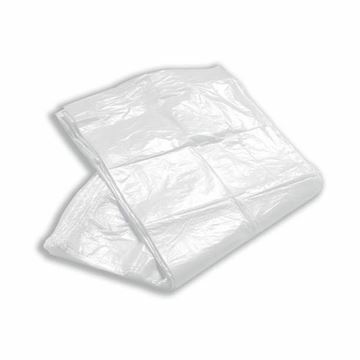 Oversized sack, ideal for larger dustbins 457mm x 838mm x 991mm (18x33x39”). Packed in a strong, stackable, double-wall carton. Minimum net box weight of 7.84kg. Boxed in 200’s with 8 folds of 25 inside. Made from 97% recycled material. 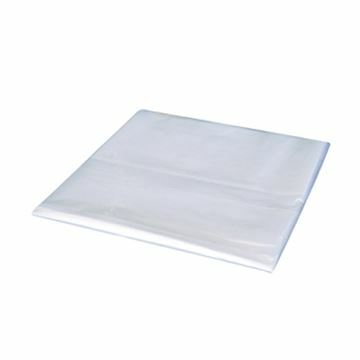 Fits bin sizes up to 305mm (12”) square, or 1200mm (48”) circumference aperture. Dimensions 375mm x 600mm x 600mm (15x24x24”) Made from 50% recycled. Inner packs of 100pcs in polypacks. Packed in a stong stackable double wall carton. Fits a 240 litre domestic wheeled bin. Packed in a strong, durable, double-wall carton. Minimum net box weight of 10.86kg. Dimensions 762mm x 1143mm x 1372mm (30x45x54”). Boxed in 100’s with 4 folds of 25 inside. Fits a standard 90 litre dustbin, typically a diameter opening of 45-47cm. Packed in a strong stackable double wall carton. Minimum net box weight of 6.55kg. Dimensions 457mm x 737mm x 991mm (18x29x39”). Boxed in 200’s with 8 folds of 25 inside. 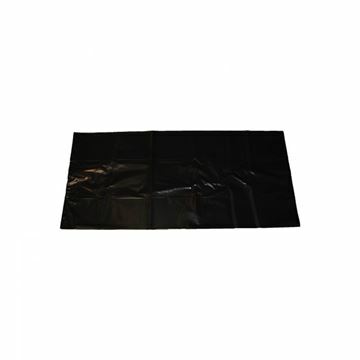 Fits bin sizes up to 305mm (12”) square, or 1200mm (48”) circumference aperture. 375mm x 600mm x 600mm (15x24x24”). 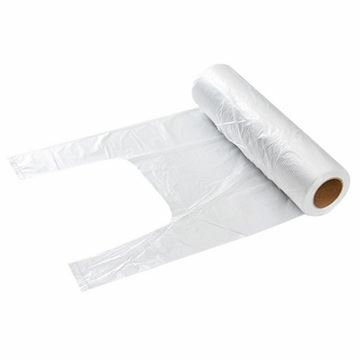 Made from 50% recycled HDPE. 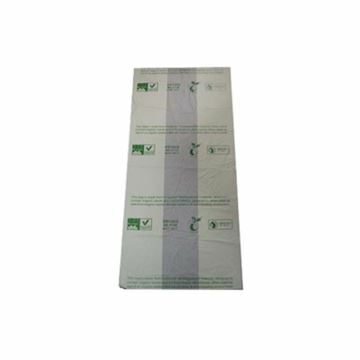 Inner packs of 100pcs in polypacks. Packed in a strong stackable double wall carton. Pack of 100 powder free nitrile disposable gloves. 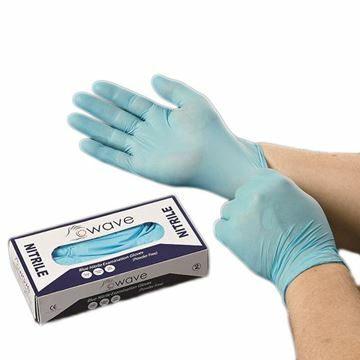 Vinyl, non-sterile examination glove. 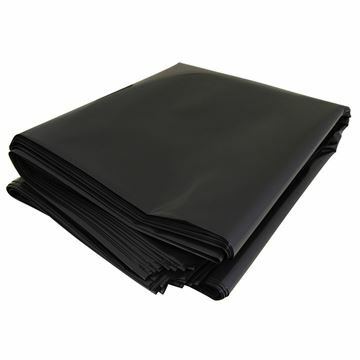 Finger textured and with all the barrier properties of latex, at significantly lower cost.